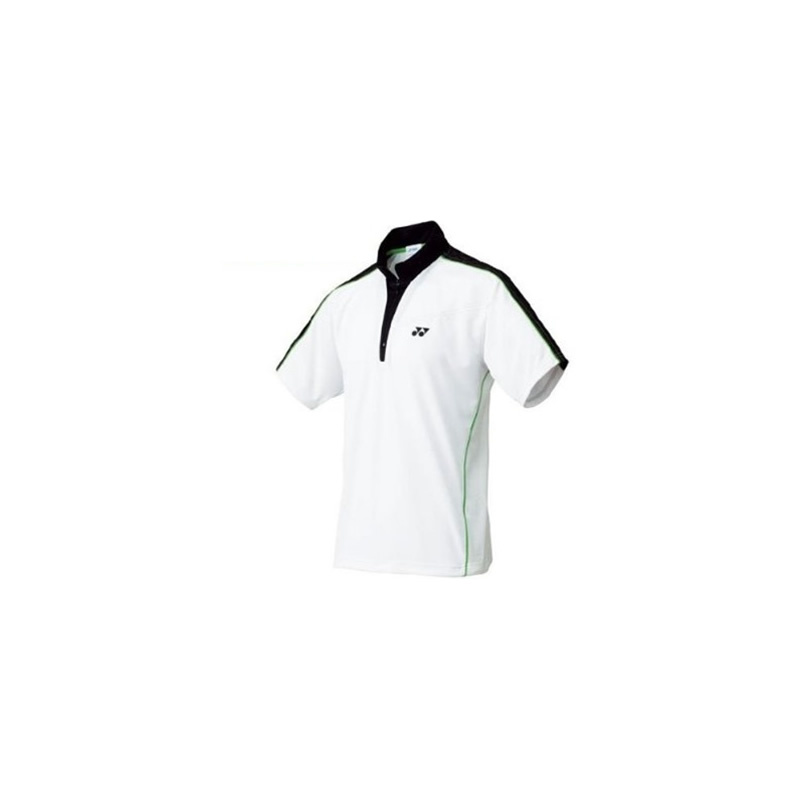 The polo shirt 1592 is the latest Very Cool performance polo shirt design by Yonex to help players play comfortably at their highest performance. 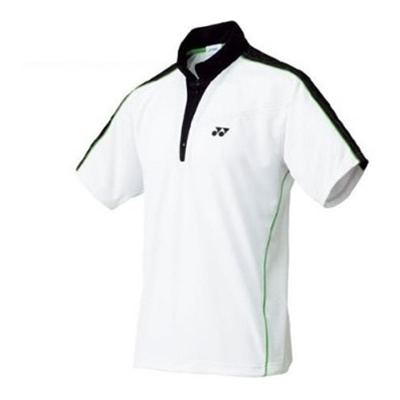 Yonex performance polo shirts are designed for to let the body breath freely, reduces sweat, and covers/protect their body without hindering their movement. 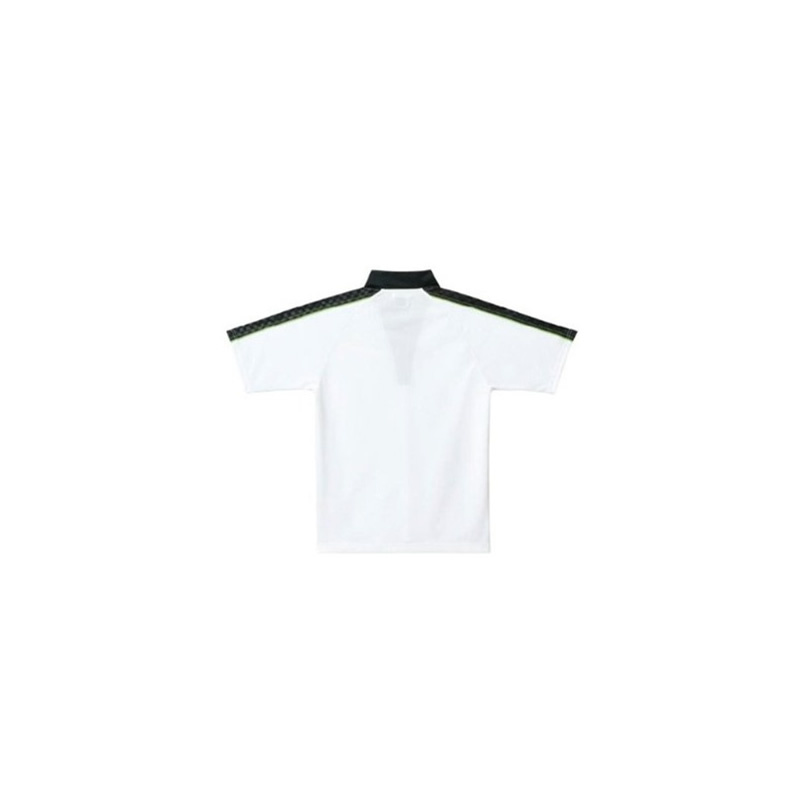 These performance polo shirt are created with the advantage of smashing, stretching and jumping in comfort because all the styles are based on scientific analysis of how the body moves during play. Made of 100% polyester. Very lightweight and cool. NOTE: Closeout Sales are FINAL. No exchanges or refunds.